The Novotel Strasbourg is located just opposite Grande Ile, the historic centre of the city. It offers air-conditioned guest rooms with a flat-screen TV and free Wi-Fi internet access. The Novotel Strasbourg is located right across from Grande Ile, the historic center of the city. It has air conditioned guest rooms with a flat-screen TV and free Wi-Fi Internet access. The Novotel Café serves light and balanced cuisine and features 'a la plancha' grill specialties in a friendly, stylish atmosphere. The Novotel Strasbourg Centre Halles is near the TGV train station, the Strasbourg Cathedral and the famous La Petite France district. 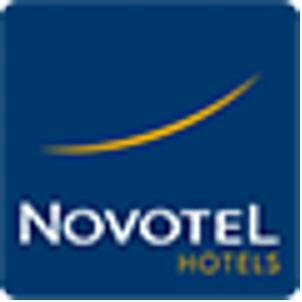 These are general hotel policies for Novotel Strasbourg Centre Halles. As they may vary per room type, please also check the room conditions.